The School of Computer Science and Technology offers three bachelor degree programs, including the Computer Science and Technology, the Digital Media Technology and Information Security, with three master’s degree programs of first-batch, like the Computer Science and Technology, the Software Engineering and Network Space Information Security, and two disciplines to award the Master of Engineering. 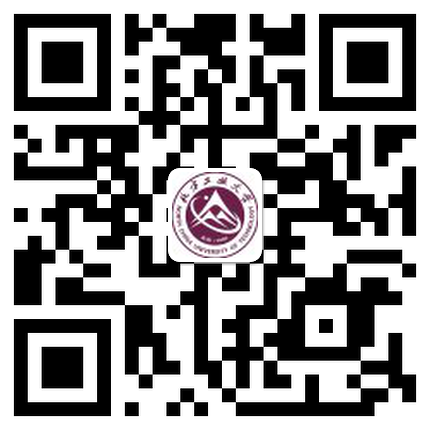 The School of Computer Science and Technology is ranked as the key discipline in Beijing, and the Digital Media Technology was evaluated as the pilot major of "PETOE" by MOE in 2011. The School sets up one national off-campus practical educational base of college students (NCUT - Zhongguancun Science and Technology Park - Shijingshang Engineering Practice Educational Center), one experimental teaching demonstration center of Beijing institutions of higher education (Digital Media Experimental Teaching Center), one Beijing Key Laboratory of "Large-scale Streaming Data Integration and Analysis Technology", and one key laboratory of State Administration of Radio and Television for "Technology and Standard of News Publishing Industry". In recent two years, the School has undertaken more than 30 projects at ministerial and provincial-level and above, with more than RMB 20 millions of scientific research funds each year. 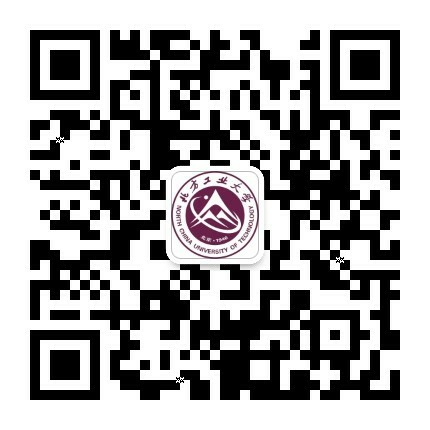 The School was awarded with two Educational Teaching Achievements in Beijing in 2017.